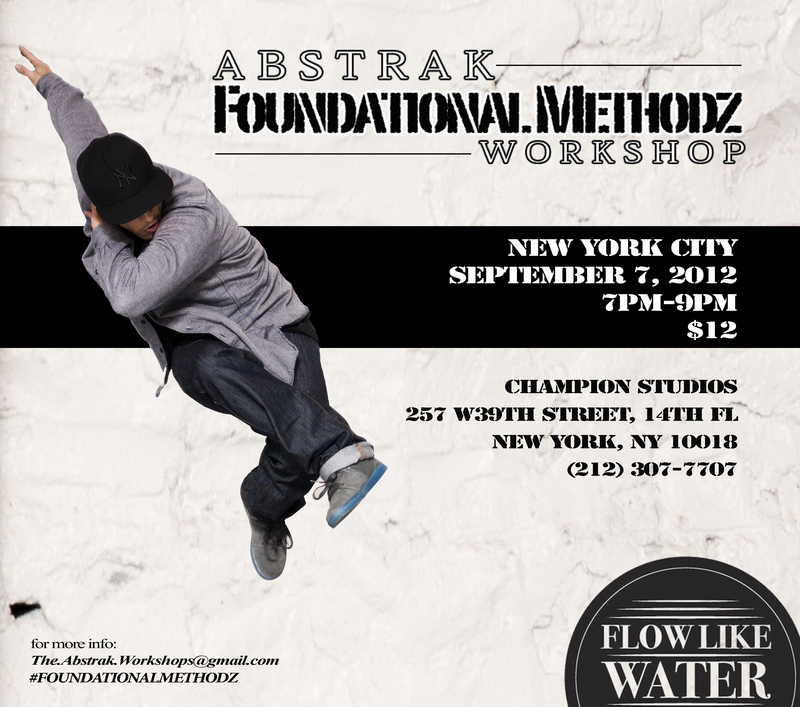 Come check out The FOUNDATIONAL METHODZ Workshop with Abstrak. Alot of new drills to work on and experimental movement. This is not your regular “Bboy” Class. The movement will cater to your level needs as well as what you may want to focus on as a dance artist.